At Datastorm this year, lot’s of Amiga entertainment happened. RJ Mical (Amiga maker from Commodore) visited the event and also many Amiga Demoscene production was released at the party. 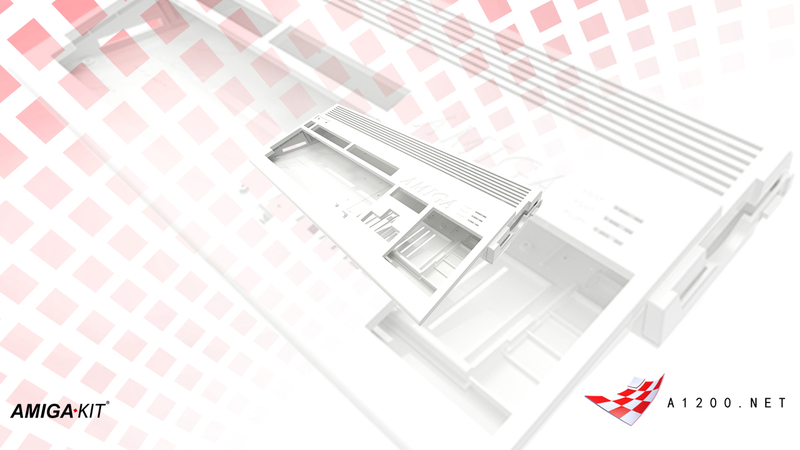 This Amiga AGA demo by Insane won the Amiga 1200 Demo compo with 253 points. It might not be the best visual ride for all, but the music made this the winner for sure. It gives you that funky end of the summer feeling for people upnorth in this world. 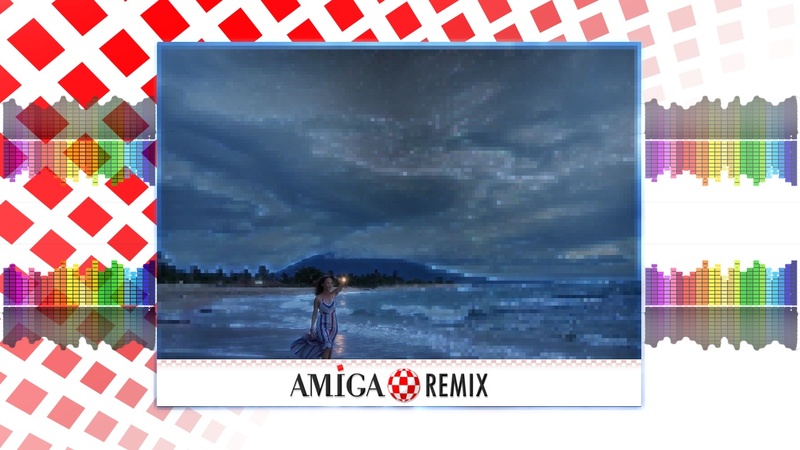 A fantastic Amiga AGA demo with a unique tune! We love it! But it wasn’t the only production released! 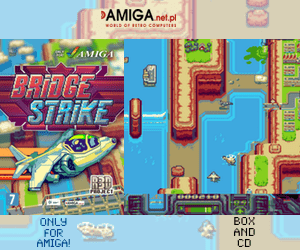 Just check out all Amiga Demo and Creativity releases below. Fantastic demo! But that wasn’t all of it. Peek by Spaceballs was also a winner in the Amiga 500 Demo compo. This demo got 295 points, but it needs those red and blue anaglyphic 3D glasses. Without them. This demo is simply a bit pain to watch 🙂 ! But overall its a fantastic demo too. It really looks like Datastorm is a bigger Amiga related computer party which is a worthy visit soon. It is located in Gothenburg, Sweden. So it’s pretty central and its easy to park near the arena too. 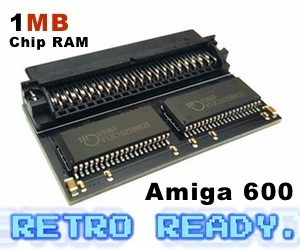 Never been to this event, but it seems to focus a lot on Amiga and the Retro scene. Which is pretty awesome. Next year maybe?